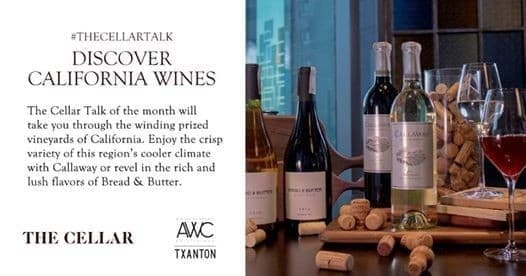 This 1 May 2019, The Cellar Talk of the month will take you through the winding prized vineyards of California. Enjoy the crisp variety of this region’s cooler climate with Callaway or revel in the rich and lush flavors of Bread & Butter. 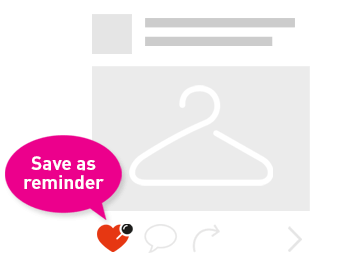 For PHP 1,500 nett, enjoy a wine flight together with small plates for sharing. 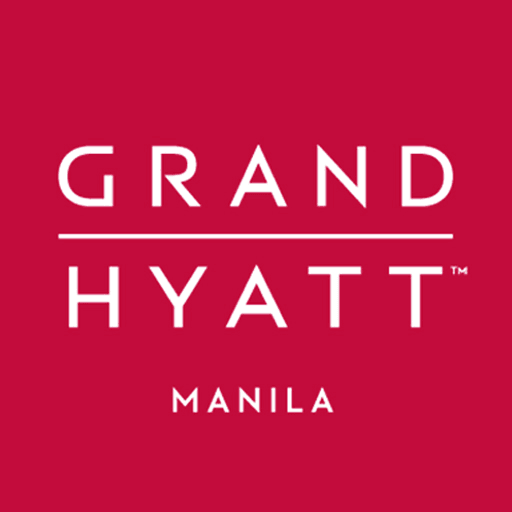 For reservations or inquiries, please call +63 2 838 1234 or email manila.grand@hyatt.com.